KeepRite Refrigeration – Keeping Rite on Schedule – LANCA Contracting Ltd.
Lanca Contracting Limited is building a 4,065 square foot lab addition at the KeepRite Refrigeration facility located on 159 Roy Boulevard in Brantford, ON. 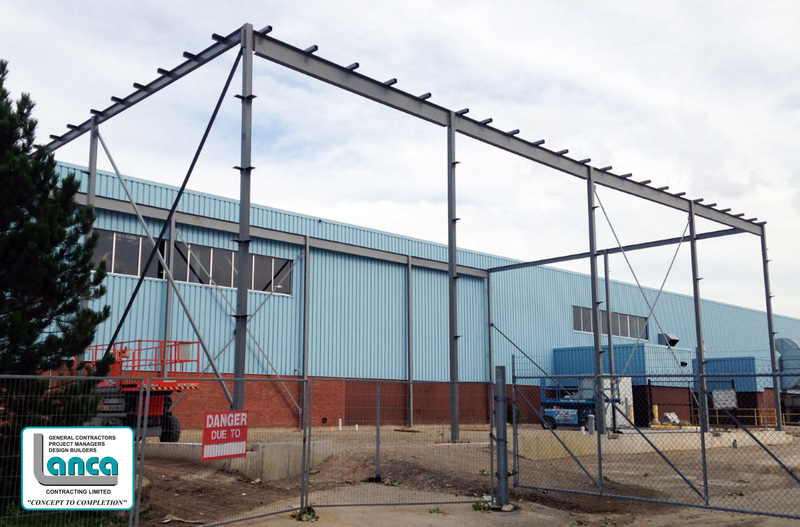 Steel erection is well underway with masonry and exterior veneer to follow. KeepRite is ‘keeping rite on schedule’ with completion in fall of 2016.